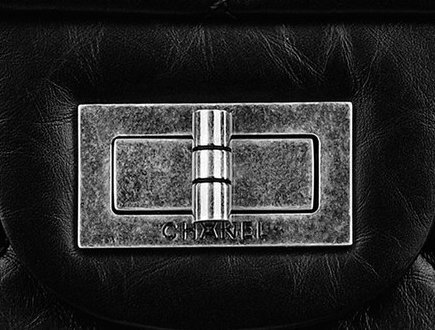 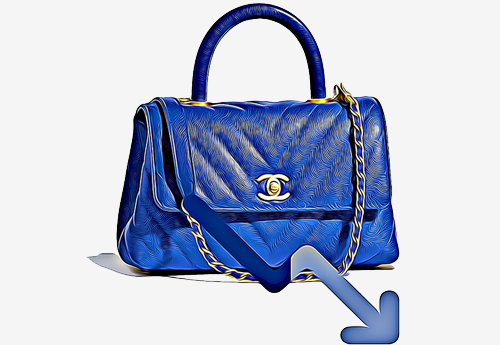 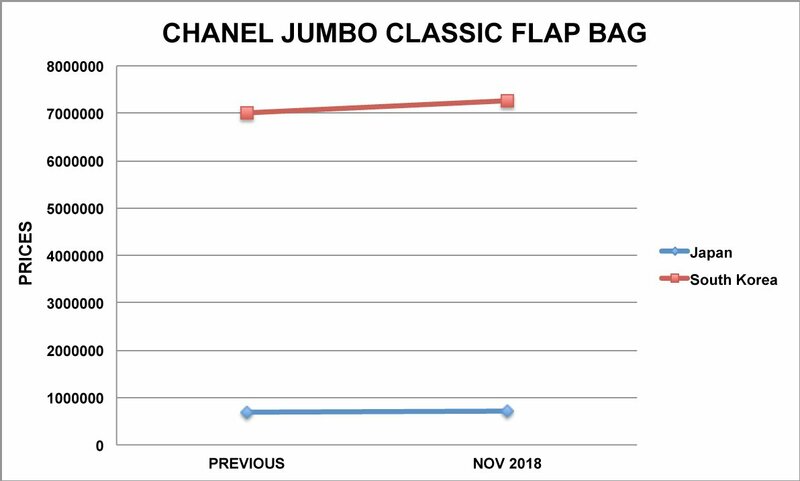 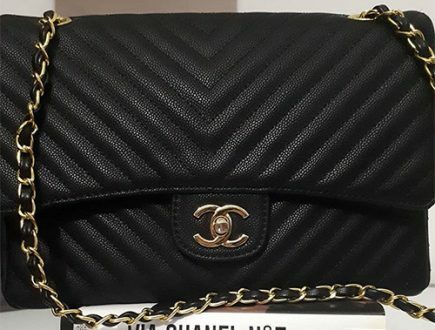 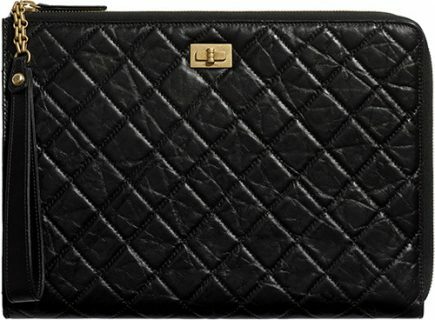 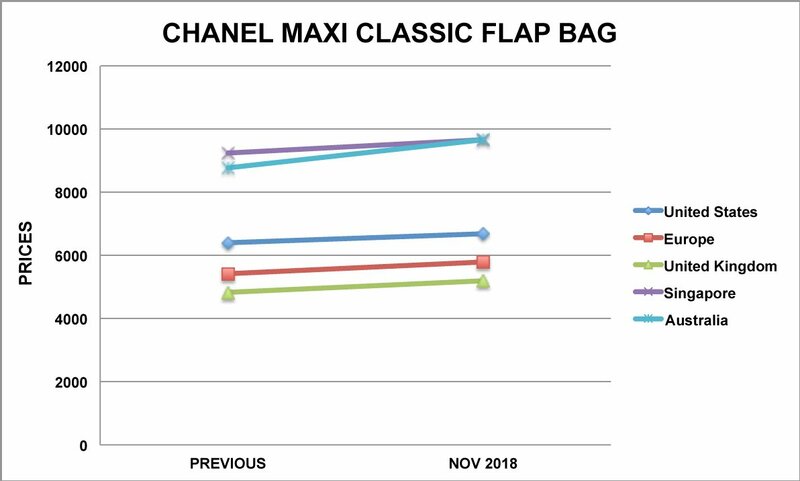 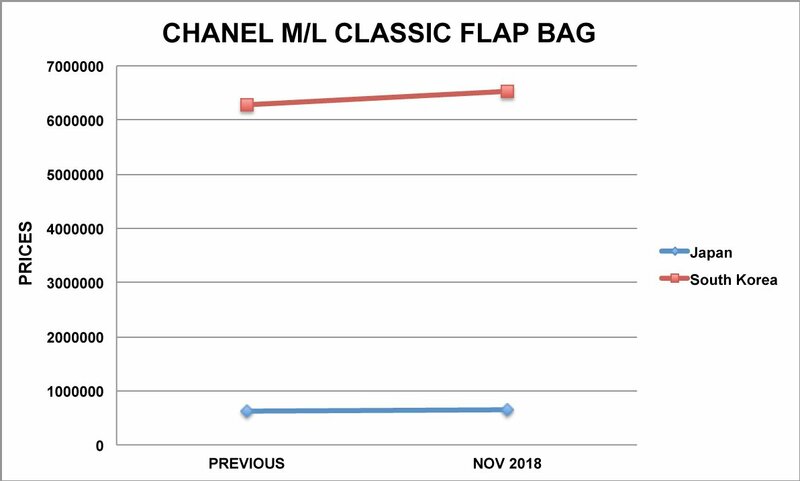 A month ago, we created a detailed report about the Price Increase of the Chanel Mini Classic Bags. 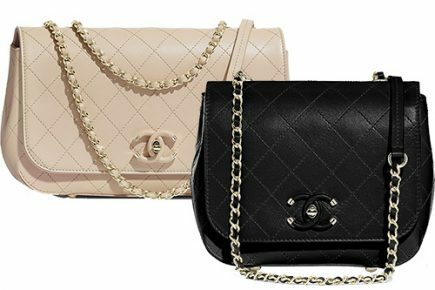 The Mini Classic Bags include the New Mini Classic Bag and the Square Mini Classic Bag. 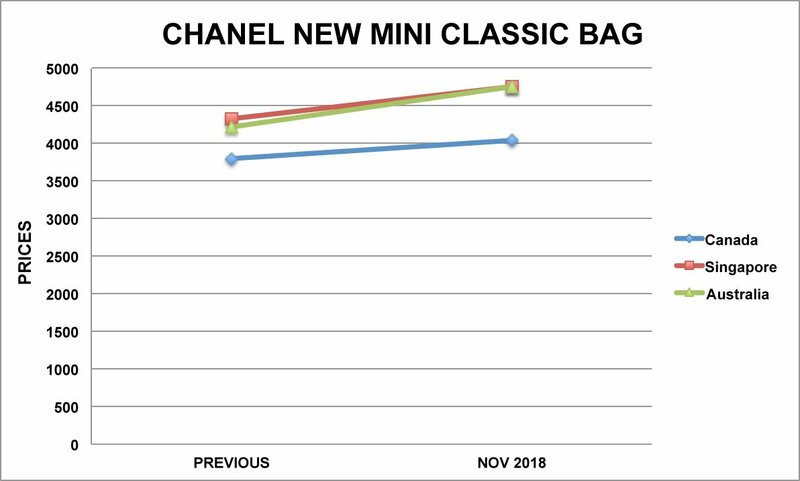 The prices in the United States, Europe, UK, Japan and Canada went up. 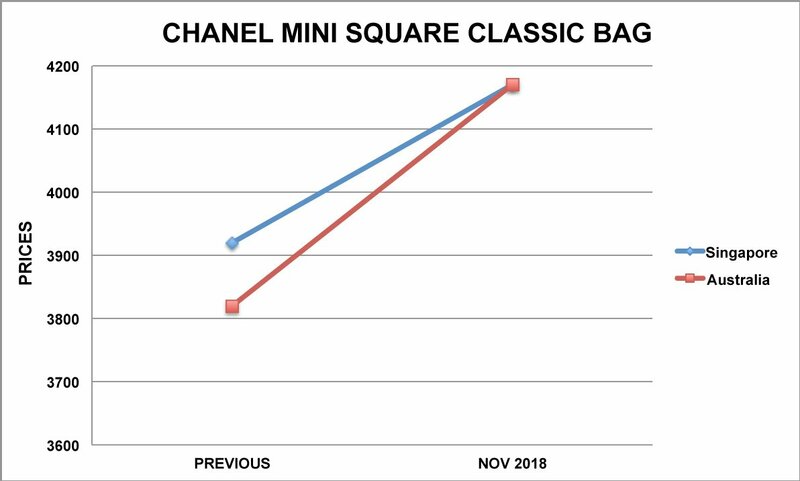 However, a month later we’ve discovered that the prices in Singapore, Australia, South Korea have increased as well. 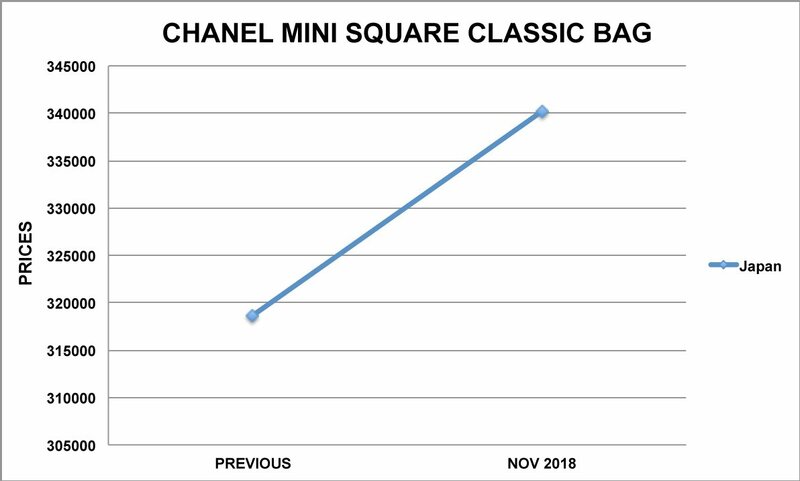 More over, the price of the New Mini has jumped again in Canada. 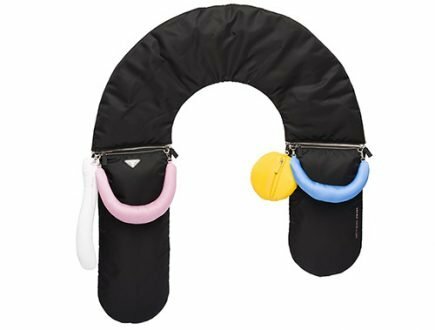 The Small Classic Flap Bag has increased in prices as well as the m/l, jumbo and the maxi sizes. 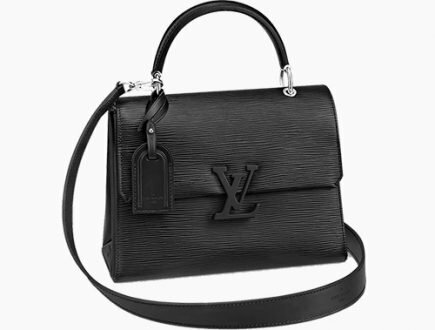 The prices went up in the following countries: United States, Europe, United Kingdom, Singapore, Australia and Japan. 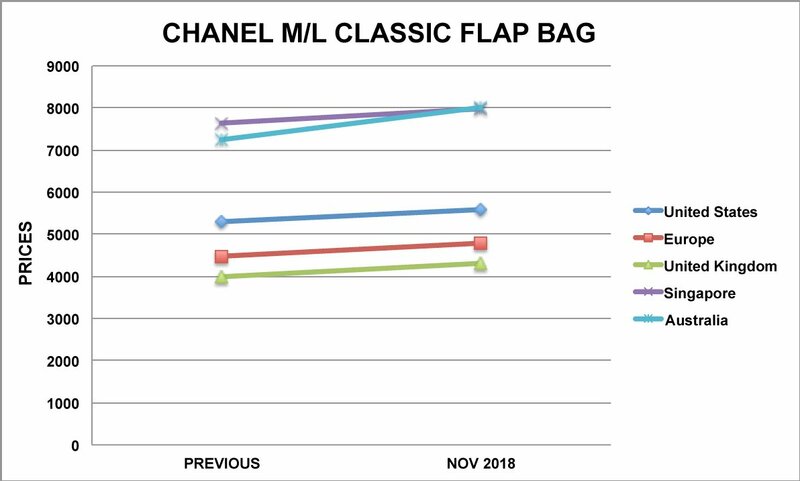 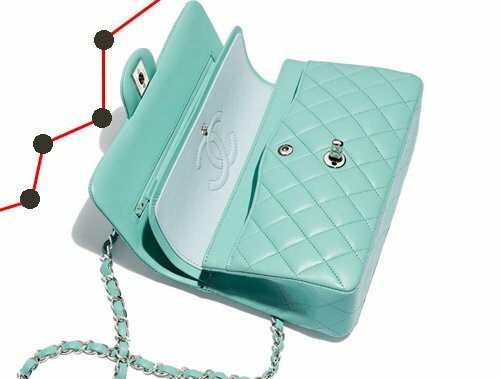 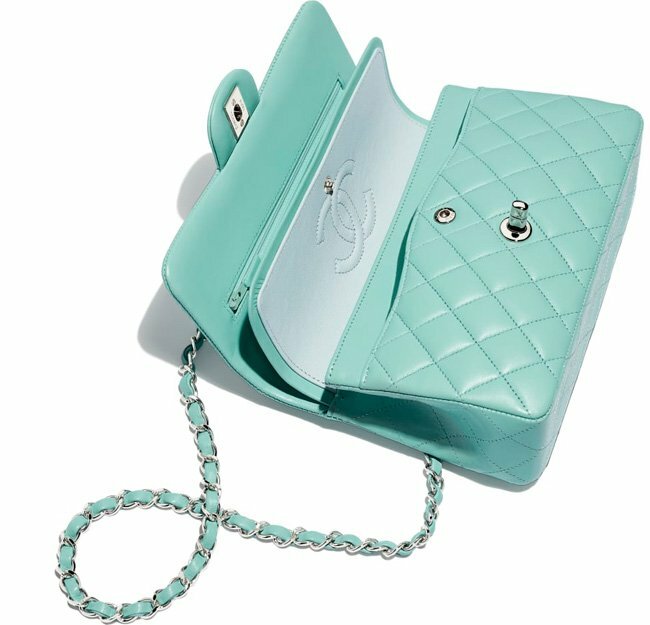 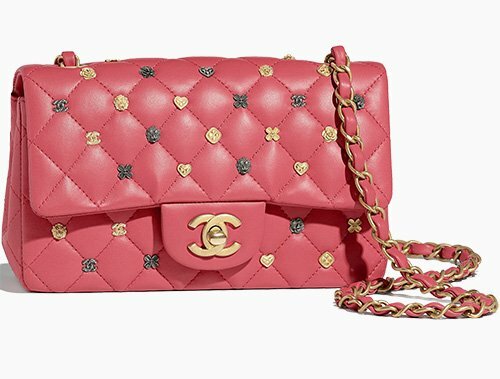 In our previous report: the Chanel Classic Bag Price Increase US in 2017, we stated that the prices in the US haven’t gone up since May 2014. 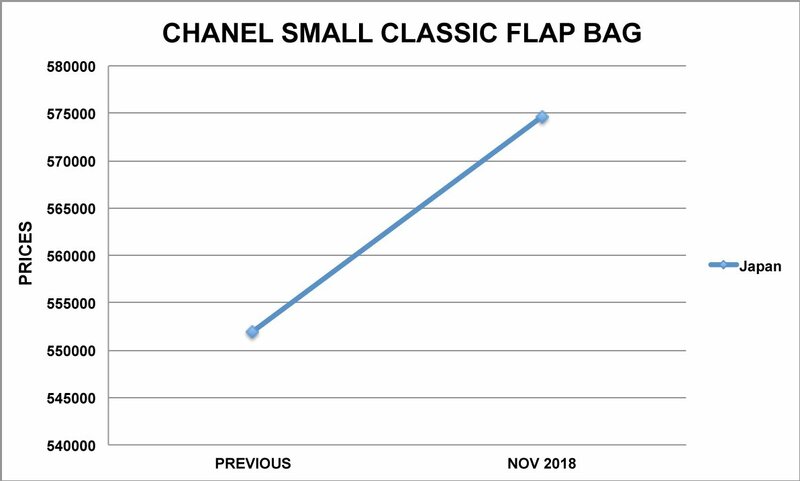 That’s more than 3 years. 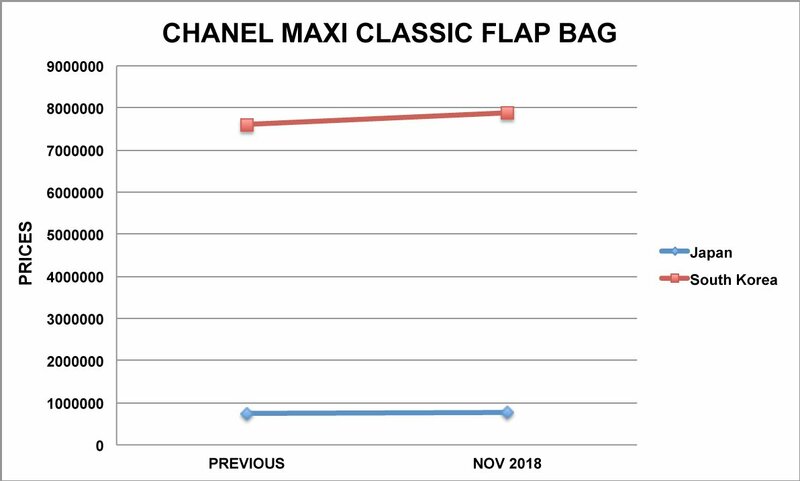 But the last price increase in the US was November 2017, but now 1 year later it has gone up again. 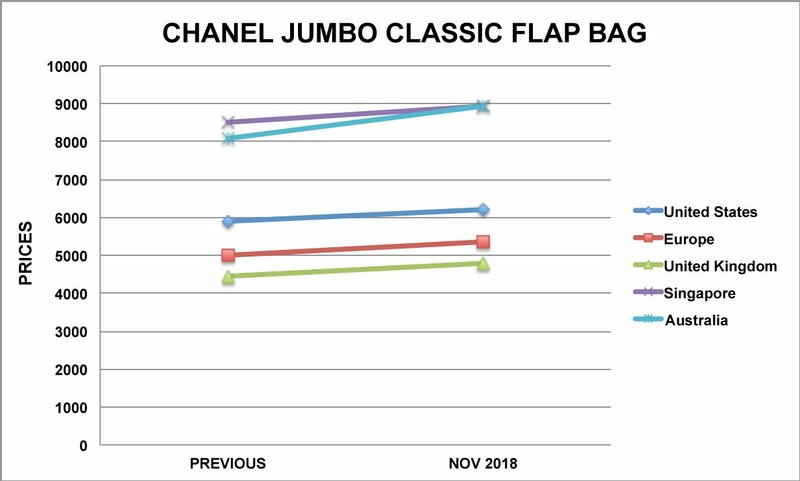 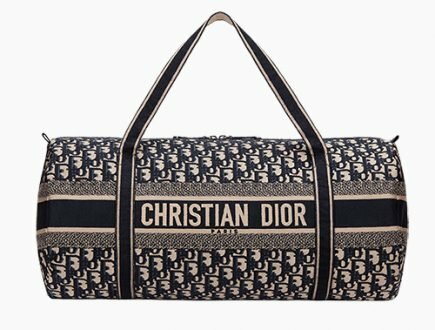 So please repeat after me: love the bags, hate the prices.